Morris has developed her company in such a way that she has become a one stop resource for anyone with decorating and design needs. Her business focuses on Staging, Design and Events. In addition to these core services she also utilizes the home owner’s current furniture and accessories in her interior and exterior redesign services. She states, “Redesign is catching on fast because home owners love that they can utilize what they already have and still get the designer look in their home.” Perhaps the summation of all her talent and experience leads to her expertise in styling for photo shoots and commercials. Styling is a niche in which impeccable organizational skills and on-your-feet thinking are a necessity. Perfectly orchestrated photo shoots require a multi-faceted approach which Morris coordinates seamlessly. Each module of her business is given the same expertise, care, and professionalism. Focusing on customer satisfaction, Morris works very closely with her clients to fulfill their goals and exceed their highest expectations. While Morris’ work is based in the Orlando, Florida area, she is not limited by geography and she even has a virtual design component to her business enabling her customers to seek out her advice online. The customer simply e-mails pictures and other details related to the subject room or area and Morris is able to make decorating and design recommendations without actually being physically on location. Especially with the very difficult housing market the country has experienced over the past several years, home staging has become an invaluable tool for professionals related to the real estate industry enabling them to sell real estate quickly and for maximum value. Staging is the art of temporarily decorating property with the intent to sell in today’s market. It combines the art of design and marketing. In recent years the concept of staging has become more and more popular and necessary. In many cases it is a deciding factor in whether a real estate listing stays on the market or sells. Morris uses research, careful planning, creative ideas, and hard work to assist her clients in selling their property. She has an innate ability to identify the home’s strengths and offer advice and services to enhance the salability of the home. Morris relates that the investment in staging is always less than the first price reduction of a home that is for sale and a house of any size and price range will benefit from professional staging during the selling process. She states, “No house is too big or too small to take advantage of the benefits of staging. Because I have done this for so many years, I have learned to be very adaptable and very creative when it comes to staging homes. We have had the pleasure of staging some of the smallest homes in Central Florida to the largest home in America for Bravo TV. That home was around ninety-thousand square feet located in Windermere, Florida.” According to studies performed in the real estate sales market, ninety-four percent of ASP® staged homes sell on average in twenty-nine days or less. Morris also indicates that her staging services are very affordable and can work in even the most modest of budgets. Her team of professionally trained staff can also use the existing furniture in a client’s home in a new way to help it sell. They will re-create the look of the home by re-arranging furniture, changing the color palette, and by adding small details to enhance the home’s overall design strengths. Interestingly, small changes of this nature can give a home an entirely new and appealing appearance. Morris also takes her talent beyond just home design and staging. Her portfolio of design locations include lobbies, set designs for television, sales centers, and boutique hotels. She has also brought her expertise to the spotlight by working on fashion shows marking the openings of several retail entities such as Chanel, Gucci, Neiman Marcus, and Saks. Additionally, she specializes in creating lavish entertainment settings through MHM Celebrity Style Events. Morris states, “MHM Celebrity Style Events was formed with one aim in mind, to produce the best possible client experience in the world of entertainment. We specialize in providing top quality, unique event experiences for our clients. We offer an extensive range of packages and experiences which is always evolving. We work on corporate events, corporate and private parties, weddings, and any other occasion that will bring people together in a common setting. We also offer a unique party planning and concierge service for our clients that is always received with very high compliments.” Morris’ event clients have included The Orlando Convention Center, celebrities, professional athletes, politicians, Fortune 500 companies, and even international royalty. There is no event too large or too small for Morris’ highly trained and experienced team of professionals. They specialize in ambience, décor, furniture, table set up, lighting, sound, tents, and can even arrange for a DJ or orchestra to make the event as memorable as possible. Because she is a sought after expert in her field, Morris has been featured on multiple radio and television programs including FOX News, CNN, MSNBC, HGTV, Bravo, FYI, A&E, WKMG and CNBC. She has been featured on the television program, America’s PremierExperts®, where the best business minds and marketing experts from around the world are showcased. Megan is a member of The National Academy of Best Selling Authors® and has been nominated for two Golden Quill Awards. 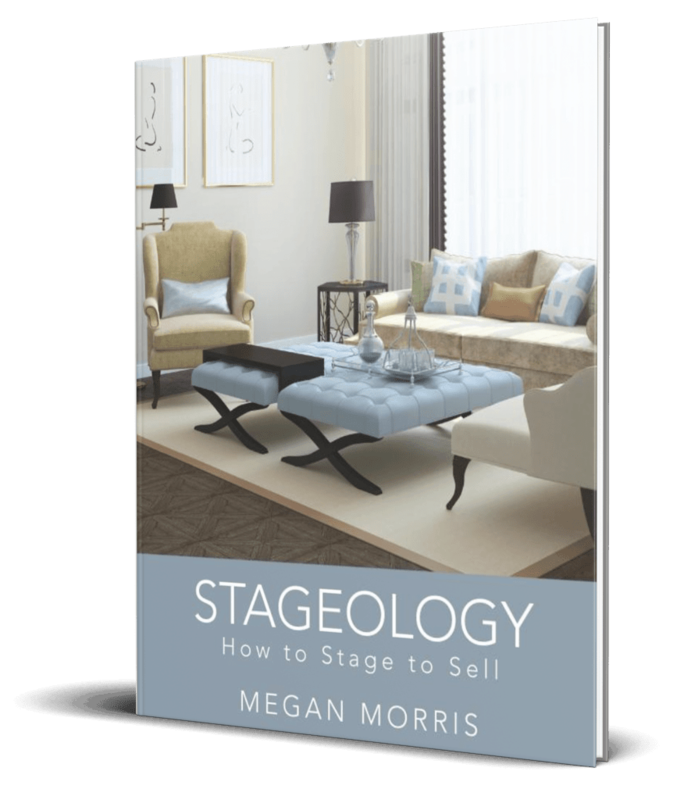 She is the author of Stageology: How to Stage to Sell, a complete guide to using proven staging techniques to increase the chances of selling your house faster and for top dollar. She also is the co-author of two best-selling business books, Trendsetters: The World’s Leading Experts Reveal Top Trends to Help You Achieve Greater Health, Wealth and Success! and SOLD, a book written collaboratively with the world’s leading real estate experts. 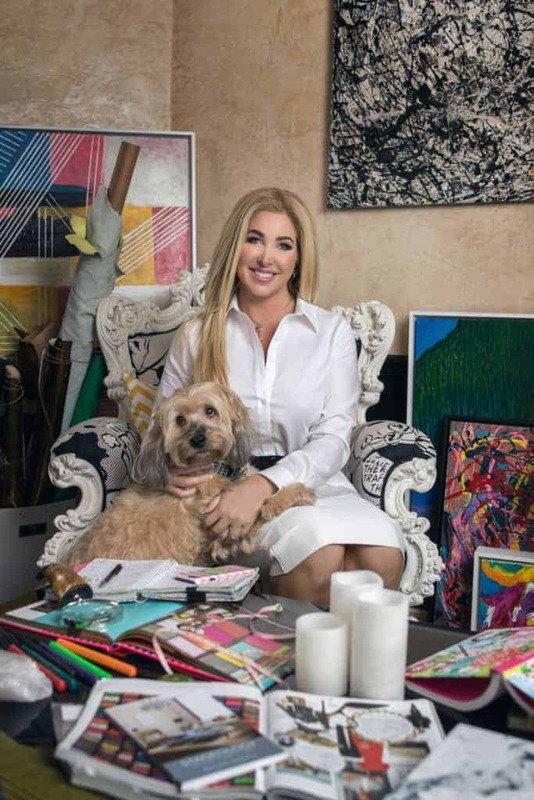 Because of her contribution to the Staging Industry and her outstanding business success, she has been featured as one of America's PremierExperts® Trendsetters in INC Magazine. With a multitude of accolades and experience, Megan and her team are here to assist in any way to help sell your home faster.